Apple has officially shown its hand at last when it comes to self-driving cars, revealing it is indeed working on autonomous driving. The letter also pointed out the “significant societal benefits of automated vehicles”. Apple called it a life saving technology that could potentially prevent millions of car crashes and save thousands of lives each year. Of course this should be taken with a pinch of salt as Apple working on autonomous cars and it building a physical car aren’t the same thing. Apple may help provide the tech smarts for another’s car - although this seems unlikely taking into account Apple’s past as a hardware manufacturer. 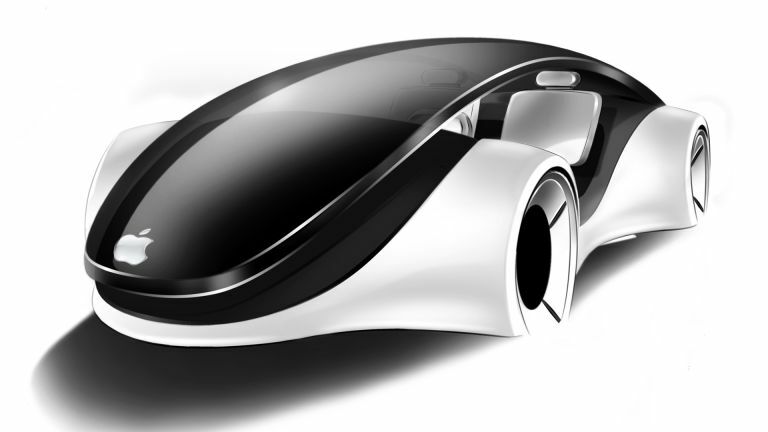 Apple’s rumoured car project, also known as Project Titan, has been floating about for sometime with the company poaching staff from car manufacturers. Apple sensor equipped cars have also be spotted out on the roads. Automated cars are expected to start appearing as soon as 2020 so we could be due to see more from Apple on its self-driving efforts by then.